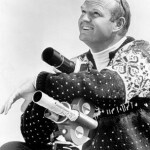 ‘The Movement’ Film – Learn more about Make A Hero’s five time award-winning debut winter adaptive sports documentary featuring Paralympic medalists and narration by Robert Redford & Warren Miller. 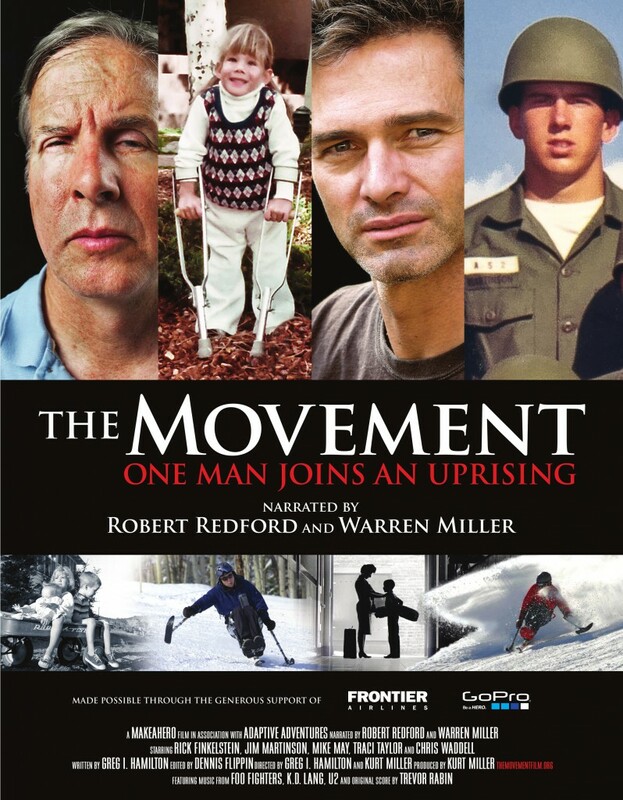 ‘The Movement‘ DVD – Own a DVD copy of ‘The Movement: One Man Joins An Uprising’. ‘The Movement’ Press Kit – View the press kit page for ’The Movement‘. 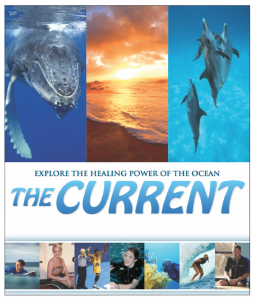 ‘The Current’ Film – Check out Make A Hero’s second adaptive sports documentary featuring athlete ambassador Missy Franklin, adaptive athletes Bethany Hamilton, Mallory Weggemann, Anthony Robles and many more — with narration by famed ocean environmentalist, Jean-Michel Cousteau. 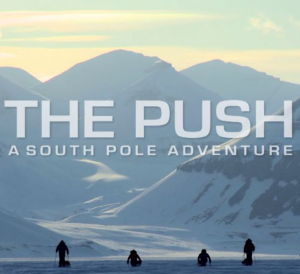 ‘The Push’ Film – Learn about Make A Hero’s follow-up winter sports epic featuring spinal cord injured adaptive athlete Grant Korgan and his team of adventures as they trek across the South Pole. ‘Best of Skiing’ DVD Box Set – Included in the ‘Best of Skiing’ DVD box set is ‘The Movement’, plus 4 classic winter sports films that have redefined the winter sports culture. Host A Benefit Screening: Non-Profit Fundraising Platform – Planning an adaptive sports group, or non-profit, fundraising event? Find out how dozens of adaptive sports groups and non-profits have utilized Make A Hero films as a dynamic fundraising platform.